Replacement for old fashioned beach sling chairs. 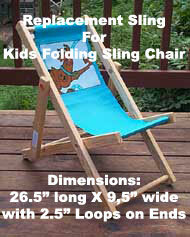 Replacement for beach chairs, deck chairs, and many other sling type chairs. Fabric is heavy duty canvas with rolled seamed edges. 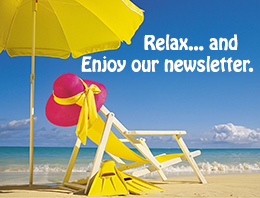 Is it time to replace that ratty sling on your folding rocking chair or beach chair? Dimension A: Measure your sling lengthwise from edge to edge. Dimension B: Measure the loops on your sling. The loop needs to be made so your dowel or board can easily slip through the opening. Loop width is the measurement from the end of the fabric to the first sew line. Dimension C: Measure your sling width from edge to edge. We will add the seam allowance. Oversize Charges: $5 additional per oversize dimension. Please choose "Yes" if the total length, including loops, exceeds 49 inches. (A+B+B>49 inches) and/or If the total width exceeds 17 inches. Also, we reserve the right to contact you with a quote if any dimensions are excessive. Q: How do I measure for a canvas sling? Old chair, never had sling. 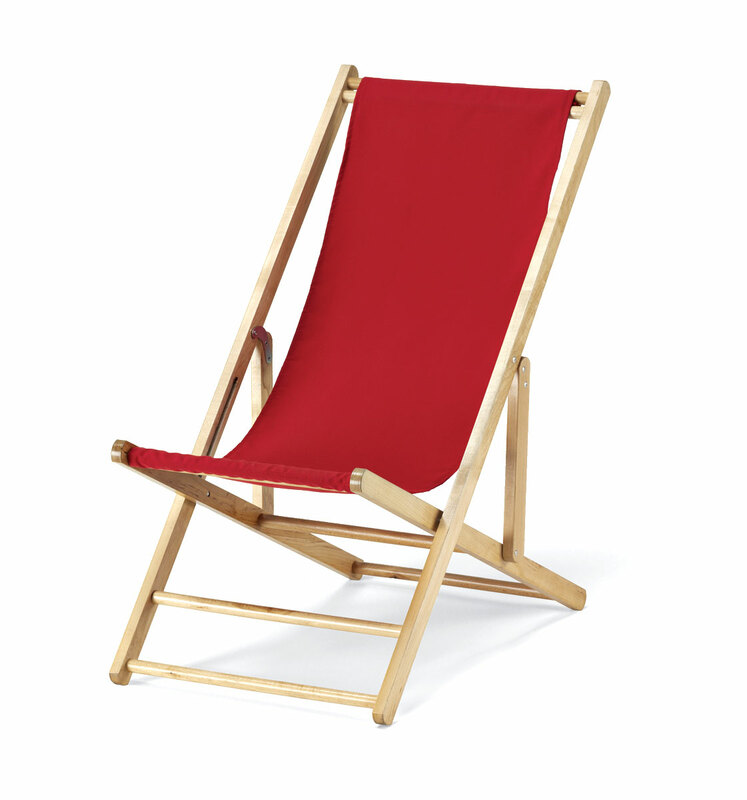 A: I would suggest getting a fabric tape measure and draping it between the two attachment points on the chair. Let the tape hang in the position that you would want the sling to be. That would be the length. The width of course would need to fit between the frame. The seat loops are the distance from the top and bottom edges to the sew line to make the loops where the sling attaches to the frame. 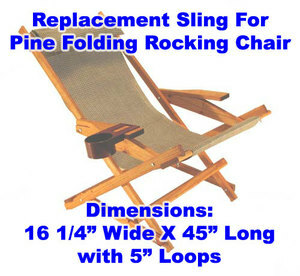 Best Use Replacement sling for sling chair or beach chair. Feature Made in the USA, custom sizes available.